The circumstances surrounding the death of Ferguson activist Darren Seals are troubling and the community is demanding answers. Police are searching for answers in the death of a prominent Ferguson, Missouri activist who was found dead inside of a burning car earlier this week. St. Louis police responded to a call about a vehicle engulfed in flames in Riverview, Mo on Tuesday. 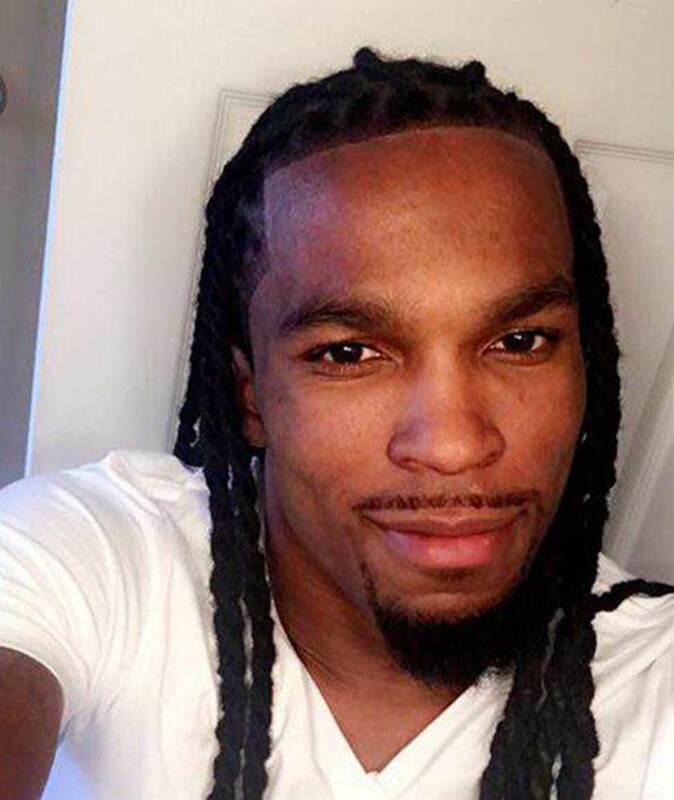 After the flames were extinguished, investigators discovered the body of 29-year-old Darren Seals and also learned that he had been shot. A prominent leader among activists in the Ferguson community, Seals had been a vocal part of ongoing community efforts to end police brutality. Most recently, he had taken to social media in support of 49ers quarterback Colin Kaepernick’s protest against the National Anthem. His final tweet was one speaking on the spike in Kaepernick jersey sales in the wake of his protest. Other activists, public figures, family and friends shared their condolences and shock upon learning of Seals death. Many also began immediately questioning the circumstances surrounding his passing. As long as I have breath in my body, I'll continue to fight for social justice. Although unconfirmed, speculation places an eyewitness at the scene who claims to have seen a Black male drive Seals’ vehicle to the location where it was found before later seeing a white male set the car on fire. Police have yet to confirm details about any suspects in connection to his death. Police are currently investigating Seals’ death as a homicide.